Shoveling snow is exhausting. It can be pretty tough on your body, especially when it’s wet and icy. When you mix improper form with a physical chore that you don’t do very often, you’re asking for trouble. 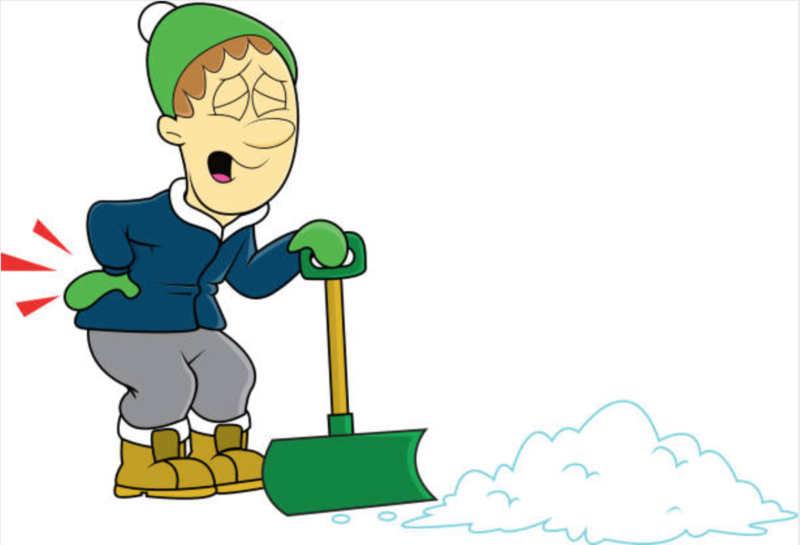 As a snowy winter approaches, take a minute to brush up on tips for shoveling snow safely. ﻿Take frequent rest breaks to take the strain off your muscles. A fatigued body is susceptible to injury! Didn’t read this blog soon enough? Come see us!